As the entry-level professional product, Visual Studio 2013 Professional is the mainstay IDE of choice for many developers around the world. 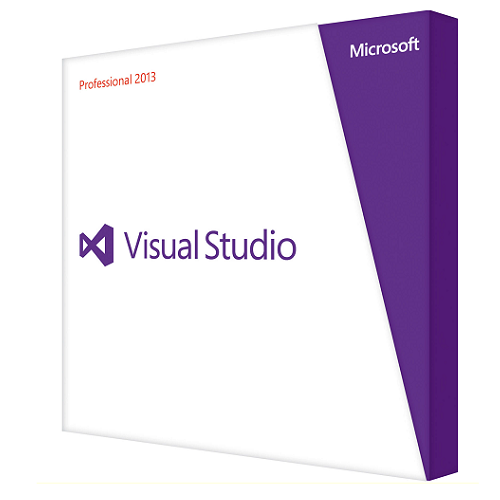 Visual Studio 2013 Professional combines the capabilities found in Visual Studio Basic with a convenient. Used together, you can collaborate with others to build five-star apps for multiple Microsoft platforms, including the desktop, Windows Store, Windows Phone, Office, the web, and the cloud. Visual Studio Professional integrates with your Visual Studio Online account so you can manage and execute the entire development process from a single interface. Create a home for your code, product backlog, and team-based projects with Visual Studio Online. Manage a backlog and track work using customizable task and Kanban boards. Set up a continuous integration build in minutes and integrate tests to help ensure code quality.